Mary Rodwell is the Founder of ACERN - Australian Close Encounters Research Network. 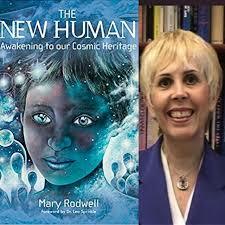 Mary is a co-founder of the Dr. Edgar Mitchell Foundation for Research into Extraterrestrial Encounters, or FREE. 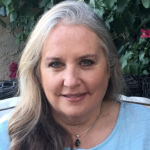 Mary is a nurse, hypnotherapist and professional counselor who started explorations into ET experiences due to the "strange happenings" in the lives of her clients. 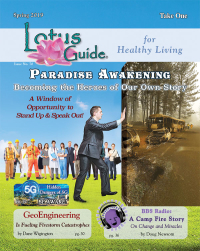 Her research has guided her to write about our "cosmic heritage" and the "new kids". 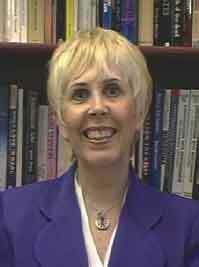 Mary is recognised internationally as one of Australia’s leading researchers in the UFO and Contact phenomenon. 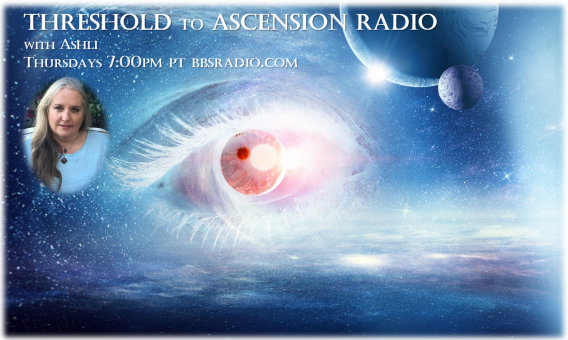 She is the author of Awakening: How Extraterrestrial Contact Can Transform Your Life (2002), and The New Human: Awakening to Our Cosmic Heritage. She is also the producer of EBE award winning documentaries, Expressions of ET Contact: A Visual Blueprint? (2000), and Expressions of ET Contact: A Communication and Healing Blueprint? (2004). In addition, Mary is the Producer of New Mind Records, a series of meditation and relaxation CD's that includes Inner Alchemy, Take Ten, Natural Mother, Mind Medicine, and Armchair Journeys.